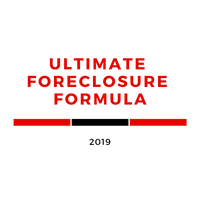 Gwinnett Subgroup will give investors living and working in the Gwinnett County area an opportunity to learn and network. If you live or invest in Gwinnett County, come out and join us at our next meeting! 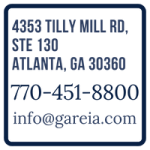 We will be meeting at GaREIA Headquarters until such time group members find a convenient meeting place in Gwinnett. 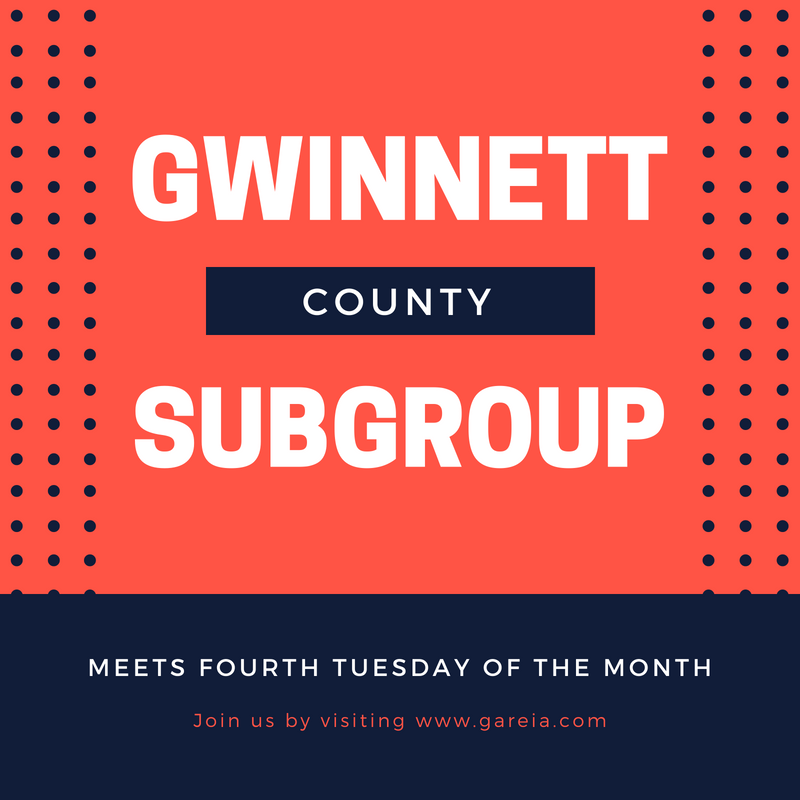 The Gwinnett Subgroup meets the 4th Tuesday of every month at 7:00 pm at GaREIA Headquarters.